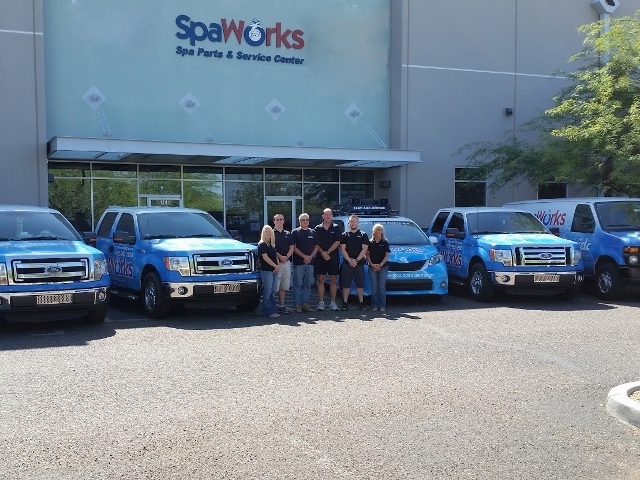 SpaWorks, the country's largest independent spa service center supporting Jacuzzi, Sundance, Coleman, LA Spas, and all major spa brands, began as a cooperative effort between Phoenix-area spa service technicians to develop a ready source of spa repair parts and technical information. Acquired by IDC Distributors LLC in 2002, SpaWorks immediately set out to redefine the spa service and supply market in the Valley of the Sun and bring together all spa service resources and knowledge into one convenient location. With over 50 years combined industry expertise in spa manufacturing and service, the SpaWorks' staff of certified spa technicians are spa specialists who service spas and spas only, and they are the best at what they do. With a major focus on Customer Service and public health, the SpaWorks staff established an extensive list of unique service programs to assist spa owners with their repair and maintenance needs. Local Do-It-Yourself spa owners can visit our SpaWorks spa service center parts counter for consumer-direct spa parts and friendly advice. 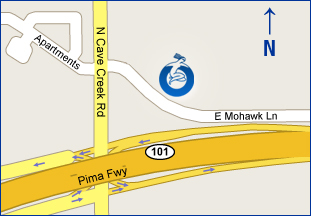 Do-It-Yourselfers outside the Phoenix area can visit our SpaWorksSupply.com website. SpaWorks, your One-Stop, Spa Supply Shop. The SpaWorks staff has been recognized as the most knowledgeable in the industry. 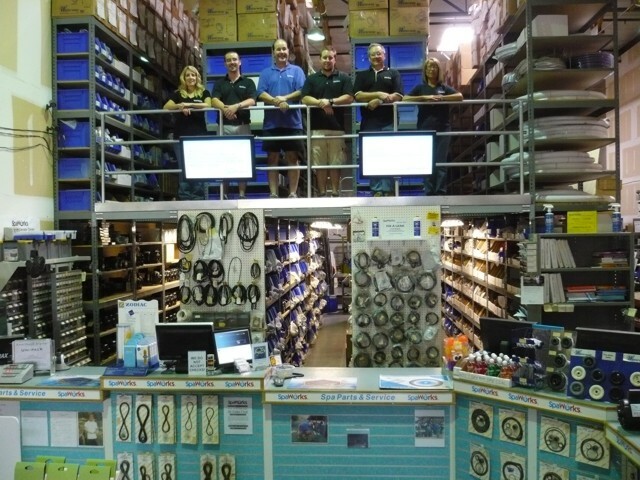 SpaWorks' Mohawk Lane facility features over 100,000 repair and replacement parts.